Scientific research has shown that up to 90 percent of diseases and disorders can be traced back to the microbiome. So if you want to know how to improve gut health naturally, here’s a good read! 80-90 percent of our immune system lies in our gut. Diseases like autoimmunity, cancer, arthritis, dementia and more can be traced back to the gut. Watch Alice discussing the significance of a balanced Gut and various health benefits associated with it. Our gut harbors a complex community of over 100 trillion microbial cells which influence human physiology, metabolism, nutrition and immune function. This community of good and bad bacteria can weigh up to 4 pounds in the human body. Science is even considering the microbiome a “new organ.” Everyone’s microbiome is unique like a fingerprint. Stress, changes in environment and eating habits all influence the delicate balance. Disruption to the gut microbiota has been linked with gastrointestinal conditions such as inflammatory bowel disease and obesity. What is the role and importance of the gut microbiome? It helps with the production of vitamins B and K.
A healthy and balanced gut microbiota is a key to ensuring proper digestive functioning. What are the signs of an issue with Gut microbiome? Depression – 80-90 percent of serotonin is produced in the gut – the hormone that makes us feel good. What are the long-term effects of poor gut health? The gut is composed of a whole ecosystem of good and bad bacteria. Keeping the balance is critical in keeping ourselves healthy. Science has found evidence to link poor gut health to a variety of diseases and disorders including Asthma, Autoimmune disorders, Cancer, Celiac disease, Colitis, Diabetes, Food sensitivities, Heart disease, Irritable Bowel Syndrome, Leaky gut, Multiple Sclerosis, Obesity and more. What is importance of Vitamin D for gut health? 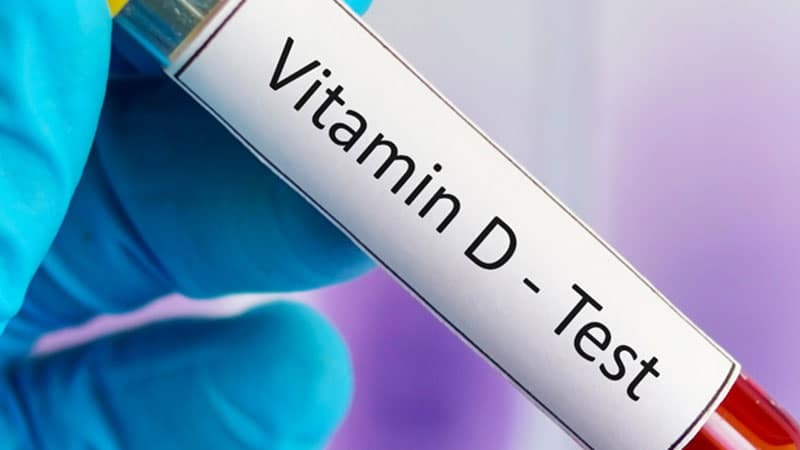 Scientific research has shown that vitamin D plays a very important role in maintaining healthy balance of gut microbiome and has a positive influence on gastrointestinal disorders. 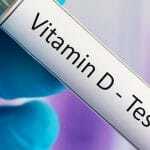 Preclinical trials have also seen vitamin D restore good bacteria in the gut and improve metabolic disorder. Watch Alice explaining the importance of prebiotic and probiotic foods that regulate a healthy Gut. 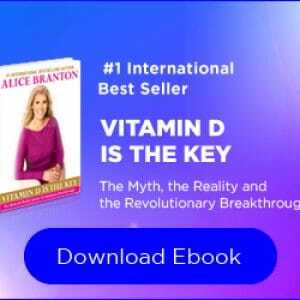 Get a complimentary copy of Alice Branton’s #1 International Bestseller ‘Vitamin D is the Key’ to learn more about Vitamin D myths, reality and breakthroughs, click here.